Massive day at both Rhubarbs in Perth …. In true Rhubarb Records style they are throwing a massive Record Store Day Australia party this year! Rhubarb Records – Vinyl Cafe in Leederville will be open at 8am and chock full of Record Store Day titles for you to get your hands on whilst also serving up delicious coffee, bagels and toasties to get your big day started! Rhubarb Records in East Vic Park will be opening at 9am and stocking their biggest haul ever of Record Store Day vinyl as well as being packed full of new and used vinyl. Yummy snacks and delicious beers will be served at both stores from 12pm and spinning vinyl all day long. 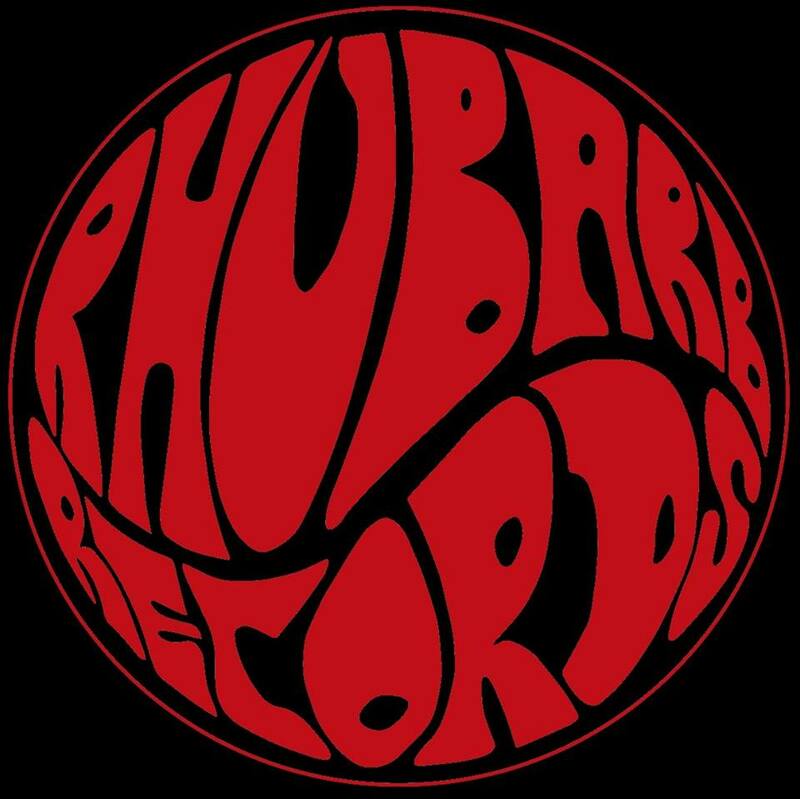 To top it all off they have teamed up with Nowhereman Brewing Company to throw a massive &and free Record Store Day After Party w Rhubarb Records! !